THE WAIT IS OVER FOR GOOGLE+ PAGES. Once you have created your page, you will be prompted to add information about your page and subsequently share information which is related to your Google+1 page. 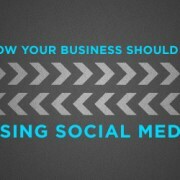 I hope that this helps and you can get you business page up and running. 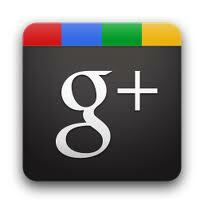 Will Google+ catch up to Facebook, I would like to hear your comments?